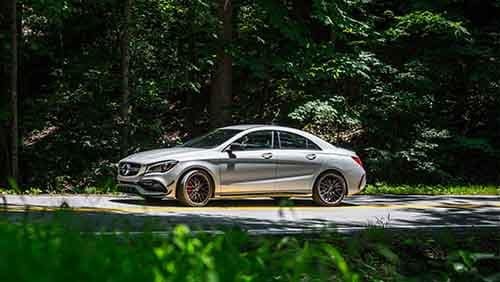 Both the 2018 Mercedes-Benz CLA and the 2017 BMW 2 Series have models that were meant to perform, yet Mercedes-Benz is a step ahead. Mercedes-Benz AMG CLA 45: Powered by a handcrafted 2.0L turbocharged inline-four engine paired to the AMG SPEEDSHIFT DCT seven-speed dual clutch transmission, this model sprints to 100 km/h in 4.2 seconds and churns out a compelling 375 hp. And don’t forget performance-enhancing features like torque-vectoring AMG Performance 4MATIC all-wheel drive, 18-inch AMG wheels, and an available two-stage adaptive suspension. 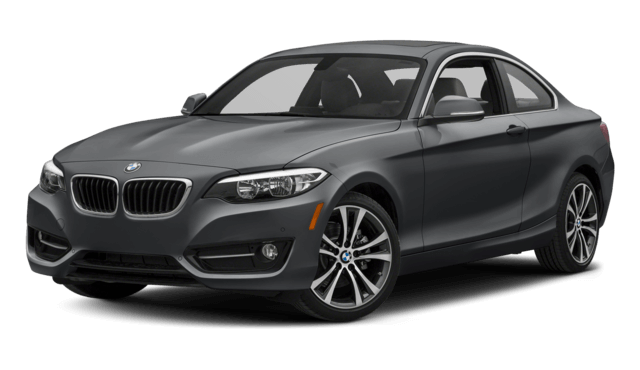 BMW M240i: This model’s TwinTurbo 3.0L inline-six engine may be larger than that of the Mercedes-Benz AMG model, but it proves slower and less powerful, hitting 100 km/h in a sluggish 4.8 seconds and managing just 340 hp. 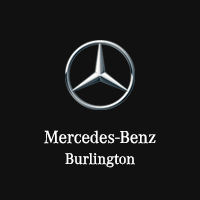 Explore the selection of 2018 Mercedes-Benz CLA models available now at Mercedes-Benz Burlington. 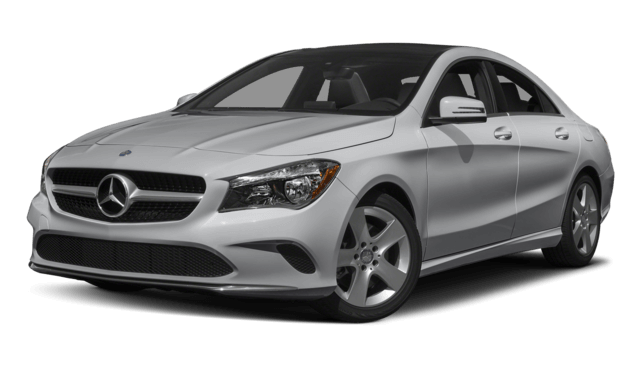 Compare the Mercedes-Benz CLA to other competing models, like the Audi A3, to see how the competition stacks up and learn more. When you’re ready for a test drive, contact our team to plan your visit!